2/4 WD WITH ELECTRIC FRONT DIFFERENTIAL LOCK: Arctic riders prefer to be in control wit their on-the-fly 2WD/4WD. Tackle more rugged terrain by locking the front differential with a flick of the switch. 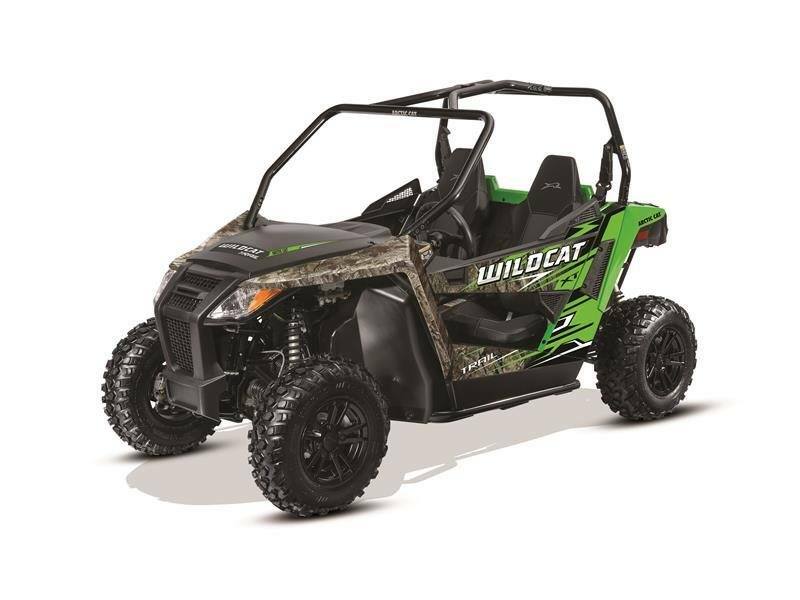 INFINITELY ADJUSTABLE TILT STEERING: The Wildcat's infinitely adjustable tilt steering allows your to position the steering wheel in that "just right" position for any rider.